“The world's going to end in fire…and it's all Kyle's fault. Scrabbling under my bed, I retrieve an A3 drawing book and bag of colored pens. The first few pages are half-finished comics, a story yet unfinished waiting for my imagination. Then there’s a multicolored map scrawled across several pages, denoting my life: pages filled with boxes, each dated and timed, connected by lines as I try to make sense of what’s happening to me. My face is a different matter entirely. I used to be cute, with matching dimples. Danny loved them; he’d tell me the crappiest jokes just to make me smile, and in the other life, he still does. 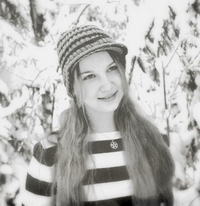 In this reality, my smile just makes children cry. 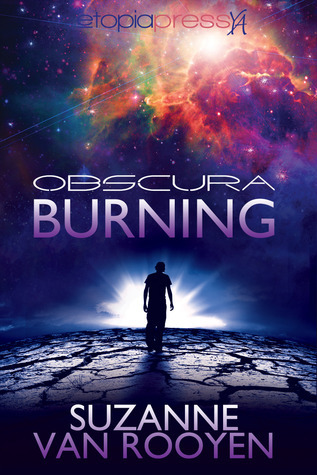 For more about Obscura Burning check out these sites! Rosie's going to read this soon! Hopefully she'll read and review it soon, so I can get her opinion on this. It's so unique! yay! Thanks so much for participating !This book sounds so cool and i love the cover! !